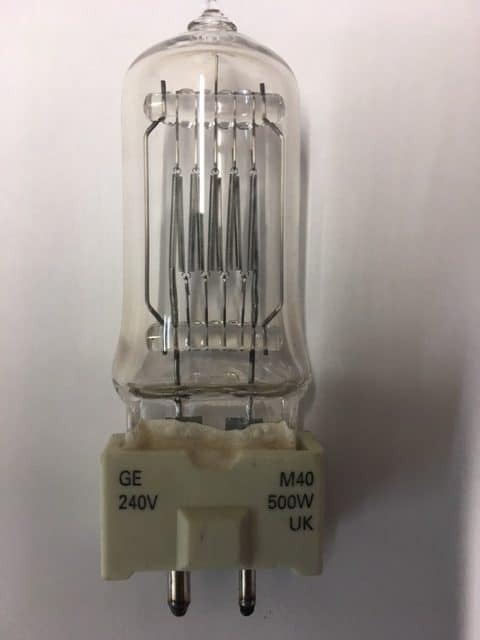 M40 240v 500w halogen lamp. 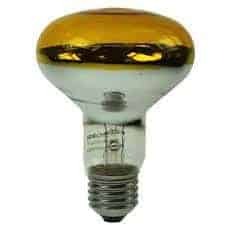 Lamp manufactured by GE Lighting (39622) and Philips Lighting (6877P). 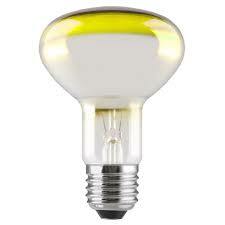 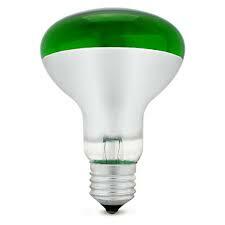 Clearance Item – x 11 available (GE Lighting) and x 4 (Philips).